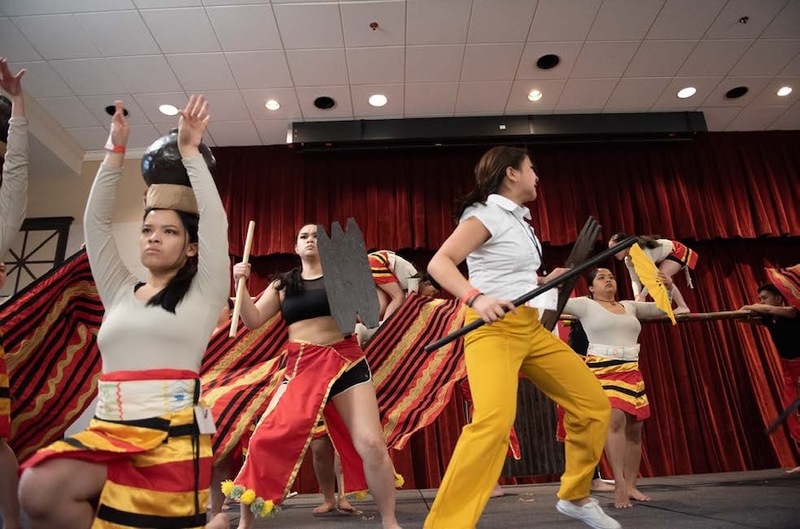 Filipino American college students from 16 universities in New York and New Jersey participated in a skit competition at the "Battle of the Barrios XVIII" held at Rutgers University in New Brunswick, New Jersey on 30 March 2019. Battle Of The Barrios is an intercollegiate competition where schools from all over the Filipino Intercollegiate Networking Dialogue District III (FIND D-III) come together and have a friendly competition of creativity and talent in a ten-minute skit that highlights originality, humor, modern and cultural dancing. Each team shows off its own character and personality by performing stories and dances related to their Filipino American identity or to socially relevant issues. Participants use their creativity and talent in highlighting social issues and their identity as Filipino Americans during the Battle of the Barrios. 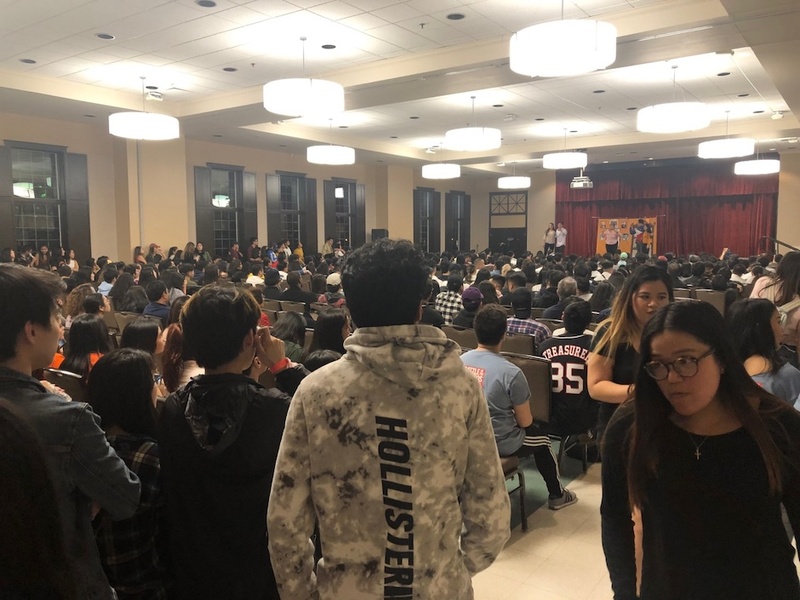 The annual event is organized by the Rutgers Association of Philippine Students (RAPS) and it is one of the most anticipated events by the Filipino American college community in New Jersey and New York. About 400 students and their parents attended the event. In his remarks, Consul Arman R. Talbo emphasized the important role of the youth in shaping the future of the Philippines. He informed them of the thrust of the Philippine Consulate General under Consul General Claro S. Cristobal to further enhance and deepen its partnership with Fil-Am youth and student associations. 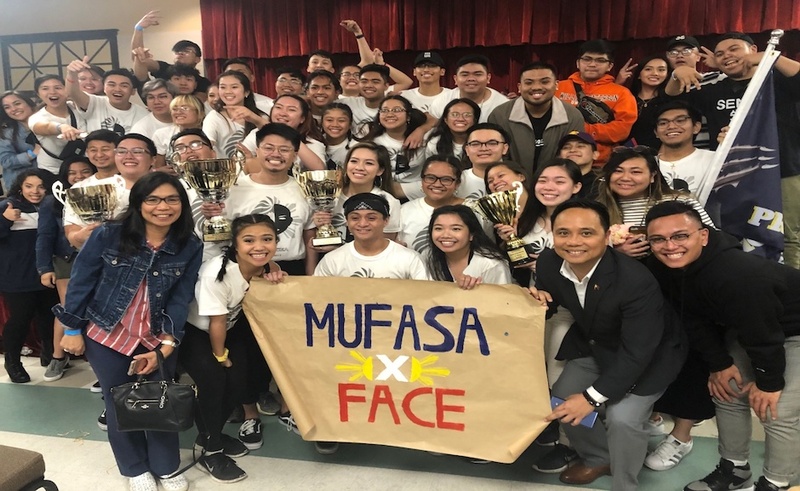 This year, the combined team of Montclair Unified Filipino American Student Association (MUFASA) from Montclair State University and Filipino American Cultural Entity (FACE) from William Paterson University won the competition.